English is semi-phonetic, which means that the way a word is spelled can give clues to its pronunciation but can also be quite misleading. Often, the pronunciation of a word can be very different to what you might predict based on its spelling. 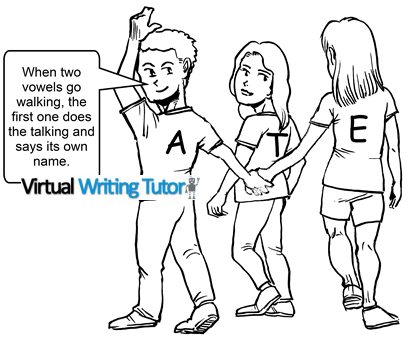 One way English is semi-phonetic is the use of silent letters. We never pronounced the b in crumb. We stopped pronouncing the b in thumb and dumb before the Modern period. We stopped pronouncing the k at the beginning of words in the 17th century. The silent m in the Greek word mnemonic was never pronounced in English. The n in words like autumn and column have never been pronounced in English, but reflect the original French spelling. The p in pneumonia has never been pronounced in English. However, the p in words like psyche and psychology were pronounced by educated people until the 18th century. The t after s or f and before en stopped being pronounced in the Early Modern period. The t at the end of words like rapport, gourmet, and ballet reflect the French spelling and pronunciation. 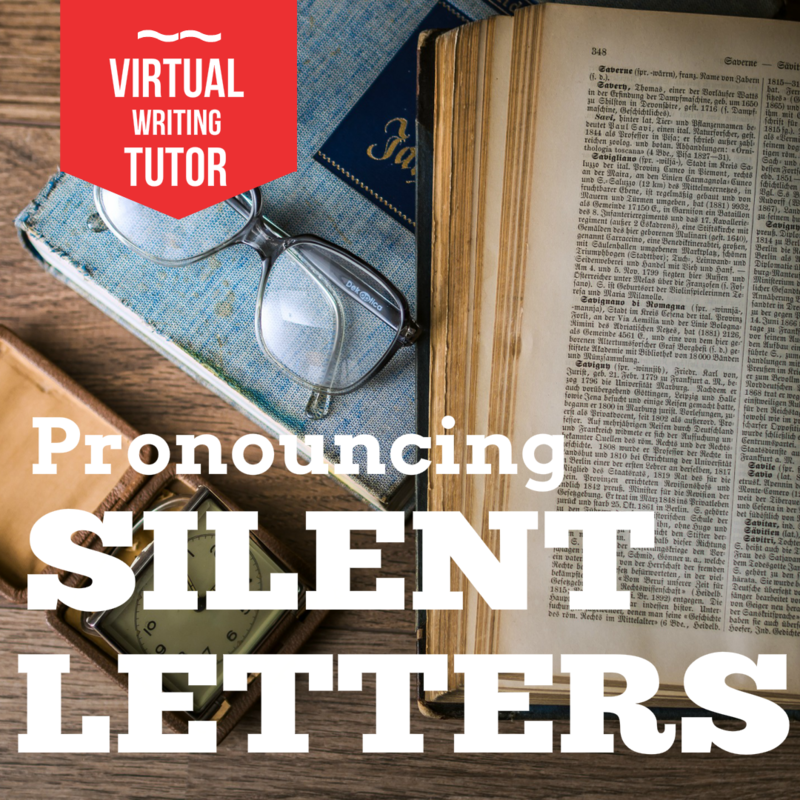 The silent g after a vowel and before an m or an n comes from the French and Latin spellings of these words. They were never pronounced in English. By the end of the 19th century, the only words in which it was permissible to drop the h and not be considered a defect of pronunciation were the loan words honest, honour, heir, and hour. Words like herb, humour, and humble can be heard pronounced with a silent h depending on the region in American English. We stopped pronouncing the L after a and before f, v, or k after the Middle English period. The w before r was no longer pronounced after the mid-16th century. The w after s in sword stopped being pronounced after the mid-17th century. The history of silent letters provided above comes from Why is English Like That? by Norbert Schmitt and Richard Marsden. If you are interested, you can buy it here. The two vowels illustration was drawn for me by Nerio Byung Hyun Son in 2016. Learning Activity Instructions: Try to pronounce the words listed above. 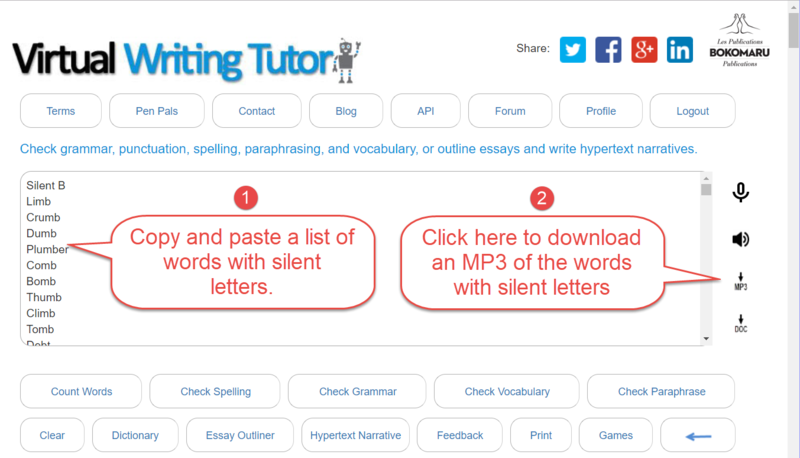 Use the text-to-speech widget on the VirtualWritingTutor.com to check the pronunciation of the words you are not sure of.